Why get stuck in traffic when you can just fly away? 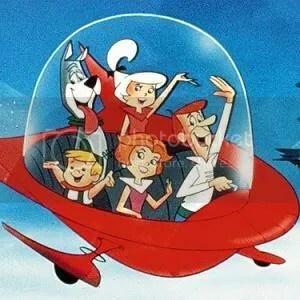 Terrafugia, a company started by a group of MIT students, aims to nudge transportation closer to something seem on the Jetsons with an introduction of a hybrid automobile/airplane. 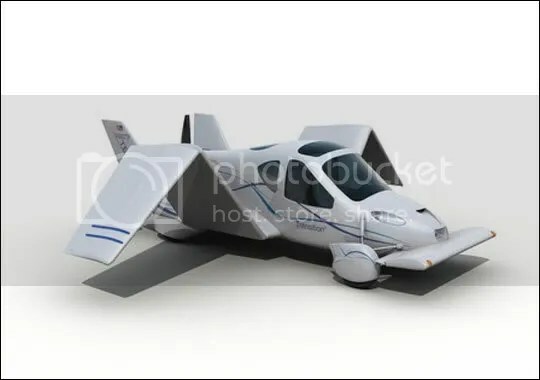 The Transition as it is called, can fly 500 miles on a tank of unleaded regular gas and its wings can fold up for you to drive it on land. Each Transition sells for $194,000 and Terrafugia has accepted over 40 deposits (Note to rappers or other celebrities: You might want to reconsider your deposits your next Bentley or Lamborghini, this might be the next “it” thing). I just wonder how the FAA is going to manage all the air traffic if these things become popular. Imagine a million Transitions flying over the skies of Los Angeles or trying to crowd through buildings in New York. Here is the original article found on Discovery News. Here is a video simulation of how the Transition is going to work.